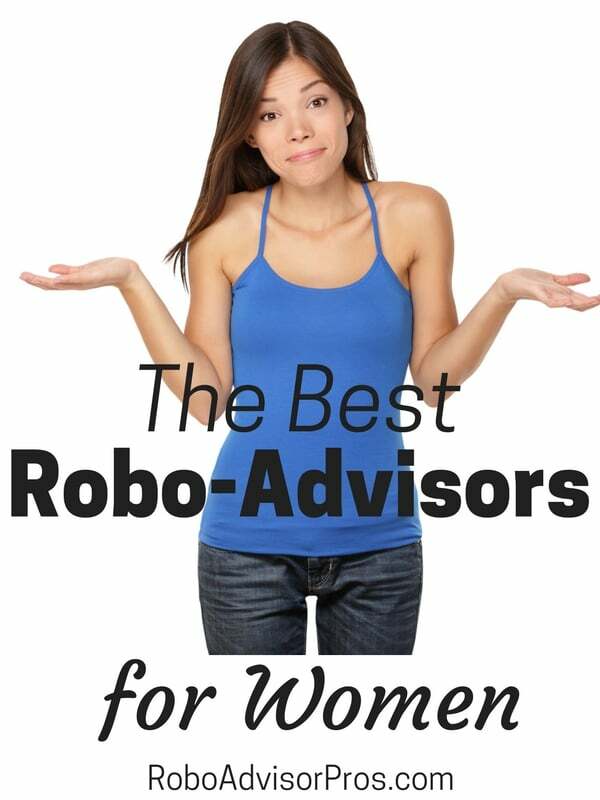 The Best Robo-Advisors for Women; Is a Financial Advisor Required? 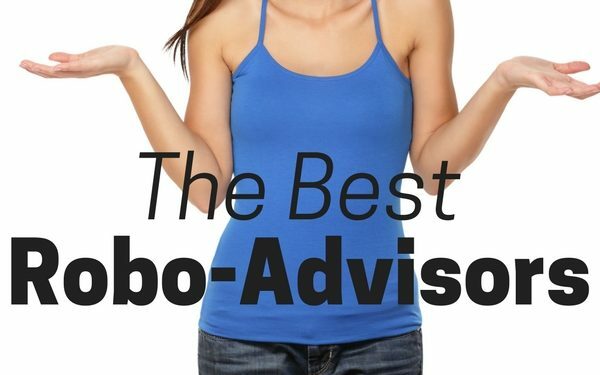 The best robo-advisors take your needs into consideration in an unbiased manner. When it comes to choosing a robo-advisor vs. a financial advisor, women would do well to at least consider a robo-advisor specifically designed for them. Why Do Women Need Robo Financial Advisors? Not one to be sexist, but, there are differences between men and women investors. Research by Barber and Odean, from U.C. Berkley, “Boys Will Be Boys: Gender, Overconficence and Common Stock Investment”, showed that although women investors outperform men, women remain less confident than men when it comes to investing their money. Recently, I discussed this very issue on a radio program with small-business advocate Jim Blasingame. Need more proof? Women want to learn about investing and are more likely to turn to professionals for investment advice, according to a Vanguard survey of 720,000 employees from 380 retirement plans. Ultimately, robo-advisors are an excellent alternative for women investors. With preplanned investment portfolios, in line with their risk profile, women can get their investing needs met with solutions tailored to their own style. Who Are the Best Robo-Advisors for Women? WorthFM, one of two robo-advisors for women recently closed. That leaves Ellevest as the sole robo-advisor dedicated towards women. Since Ellevest’s recent fee reduction and addition of financial and career advisors, this platform has ramped up it’s importance. Ellevest, founded by powerhouse, Sallie Krawcheck is the former CEO of Merrill Lynch Wealth Management. Ellevest takes into consideration all the factors that set women apart from men in terms of investing, but also considers the fact that women tend to have longer life expectancies. Other gender gaps, including the wage gap and time off for childcare, are factored into your portfolio and goals. One of the things Ellevest makes clear is that although they are designed for women, they are not dumbing down investing in any way. The best robo financial advisors for women don’t treat women like second-class citizens. They acknowledge the unique investing trends, your lifestyle needs and advise accordingly. With WorthFM gone, Ellevest fills the robo-advisor for women void. Ellevest’s future financial projections are conservative and accurate. Ellevest accounts for realities such as taxes and fees, down markets, and other factors, and builds layers of conservatism into their projections. Ellevest alerts you if you are not on track to meeting your goals, which is extremely helpful. Ellevest offers texting with financial professionals for their digital customers and unlimited access to career and certified financial planners for their premium customers. Getting you to your financial goals. Helping you understand life’s financial tradeoffs. Prioritizing your investment goals with you. Planning the best life possible for “future you”. Giving you tools to take control. Sample Questions Answered Which retirement account should I open? What should we consider, financially before having kids? How to manage employee stock options, salary + bonuses. How to plan for retirement. Method of Contact Text, phone, email Unlimited 30 minute calls with CFP. Unlimited 30 minute calls with executive coach. Text, phone, email. Robo Advisors vs Financial Advisors: Which Are Best for Women? To differentiate, a robo-advisor typically manages your investments with a computerized program. 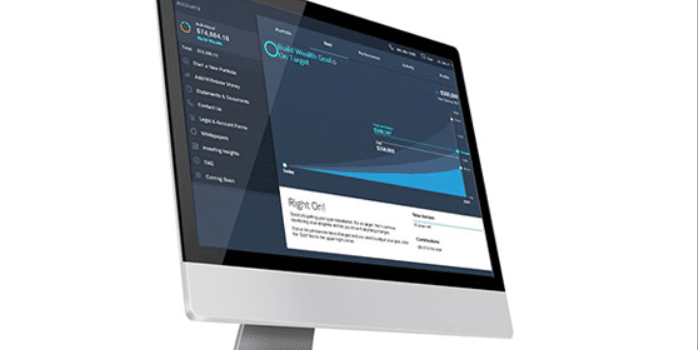 The platform asks you questions to understand your goals, risk preference and time horizon. Then your money is invested and managed online to yield the highest returns for your risk level. Financial advisors typically meet in person to determine a financial plan, also in accord with your time line and risk preferences. These trained individuals manage your investments and answer your financial questions. Presently, the lines are blurring between robo-advisors and financial advisors. Many human financial advisors manage your investments via computer program. Many robo-advisors offer varying degrees of access to financial advisors. The hybrid model of combining a robo-advisor with human advisor is becoming more popular. The only women’s financial advisor, Ellevest, just offered a premium plan with unlimited financial advisor access. Other robo advisors with human advisors include Personal Capital and Vanguard Personal Advisor. Robo-advisors with the human touch offer the best of both world’s, low fees and human advisors. There are individual financial advisors that cater to women investors. WIN, led by another financial industry veteran, Stacy Marcus calls their platform, “the only integrated learning, planning and execution dashboard for women.” Women Investing Now (WIN), encourages its clients to meet with one of their financial planners face-to-face, either electronically or in person. Whether you’re comfortable going completely digital or prefer human financial access, there’s an advantage to seeking a women focused financial advisory service. In general, you’ll pay slightly higher fees for human advisor access. Ultimately, whether you want access to a financial advisor, are comfortable with an all digital platform, or prefer a combination of both, the decision is yours. What About Unisex Robo Financial Advisors? If you are a woman and are looking to get started with a robo-advisor, you can certainly use any robo-advisor. After all, you are the best judge of what works best for your unique financial situation. 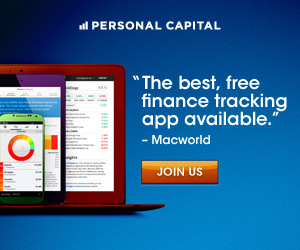 There’s no reason you can’t open a Wealthfront, Personal Capital or Betterment account. If zero management fees are attractive, then you might consider robo-advisors WiseBanyan or Schwab Intelligent Investors. Ultimately, we are living in a digital age, and robo-advisors are quickly demonstrating their ability to empower all investors. With so many different algorithms and specialties to choose from, women are bound to discover a robo-advisor that is ideal for them. Realistically, men and women do have different needs. Since women need to take time off for childbirth and rearing more often than men do, gaps in employment or lower wages can take a toll on a woman’s ability to invest as often or as confidently as a male peer does. Finally, with women poised to outlive their husbands and still lacking in equal pay, taking investing control with one of the best robo financial advisors for women is a smart place to grow your retirement wealth.